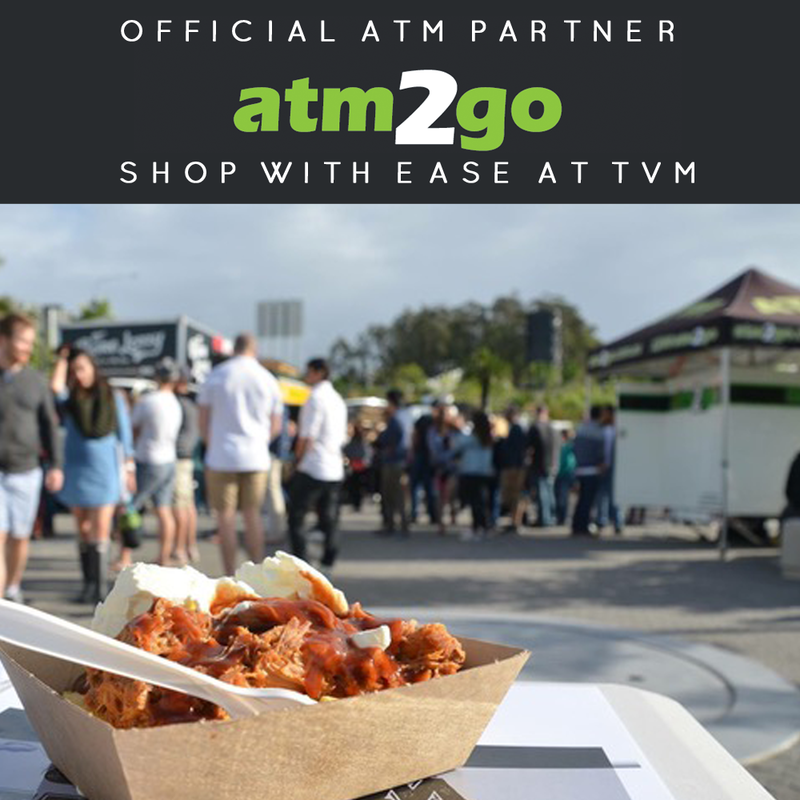 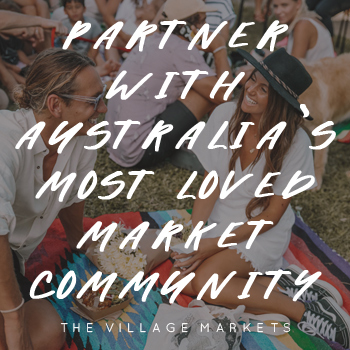 It's the last of our special dates for March and this Sunday you'll find all of your fave TVM stalls at Burleigh Heads State School. 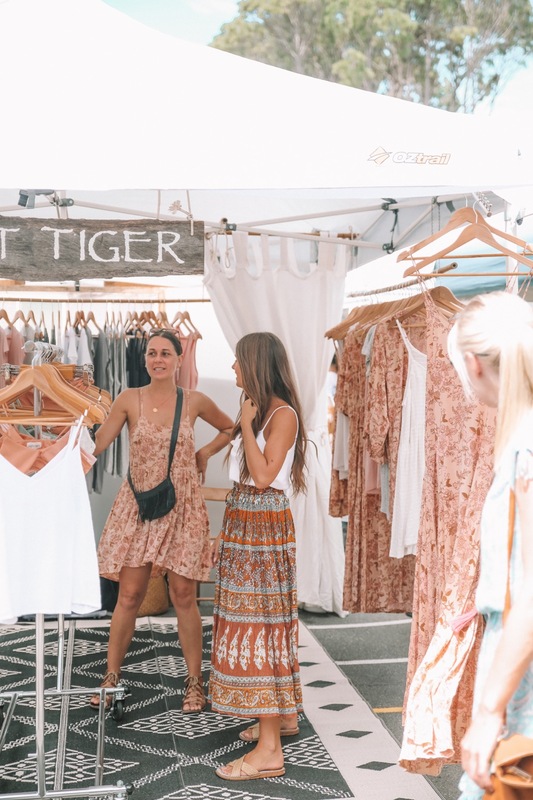 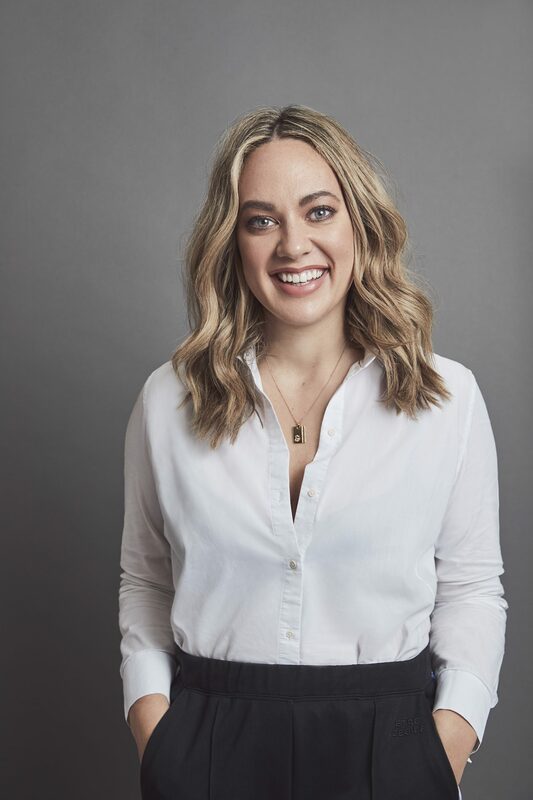 Lineup includes Sweet Child of Mine, Bambooloui, Oceana Blue Swimwear, Baby Bird, Love St, Zeffa and Fosse, Ms Mel shoes, Sami Swim, The Lobster Shanty, Gypsy and the Thief, Sacred Bundle, TFPR&Co., The Sunday Co, Olas Supply Co., MiLK*Body, Frankie & Taj, Designed by JAC, Brave & Fearless, Caz Creations, Vincija, Forgotten Modern, The Plastic Free Collective, wanderers co, Posie, Neon Magpie, Noose and Dagger, The Local Haunt, The Gypsy and The Officer, Lazurah + Sunfox, Akazi, ZYLO, The Parla, Sandinyapantz, Bali Batik at Home, Jack Tars Locker, Desert Wanderer, Vantom, Peregrina SMALL, Annette Daley designs, Lokoa, Flexxi, Why Mary, Lumen + Luxe, Reckon Headwear, Creations for LB., Faith Design, Drift Trading Co., Frocktail Party, Divine Creatures Jewellery and dust. 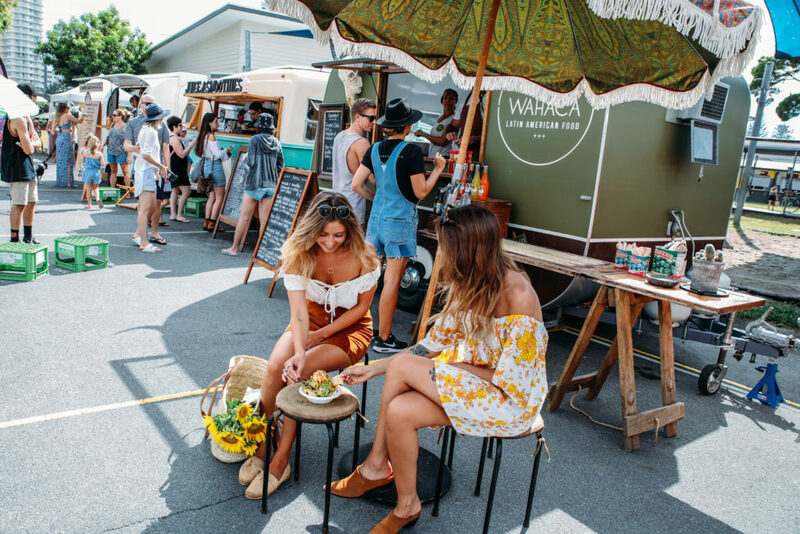 Streets eats by Waikika Moo Cow, The Hole Bagel Co, Diego's Drop, MiO Wraps, hungarian food factory, Tonic Juice Co, Little Sprinkles Bakery, The Wandering Bean, Bustas, The wiener haus, Smoothjuice, Little Wahaca, Chubby's Diner and The Kitchen Garden.